LOCATED ON THE CORNER OF VINE STREET AND BANNER AVENUE, ONE BLOCK NORTH OF SANTA MONICA BOULEVARD. LIMITED ON-STREET PARKING IS AVAILABLE. 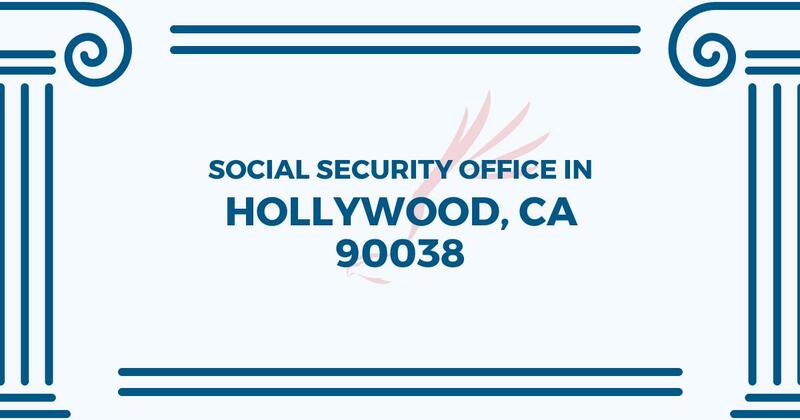 The Hollywood Social Security office is located in Hollywood 90038. The following page includes information for this location like the office phone number, hours of operation and driving directions. If you have any interests or comments about your retirement benefits or are interested in making an appointment, call the following Hollywood Social Security office. 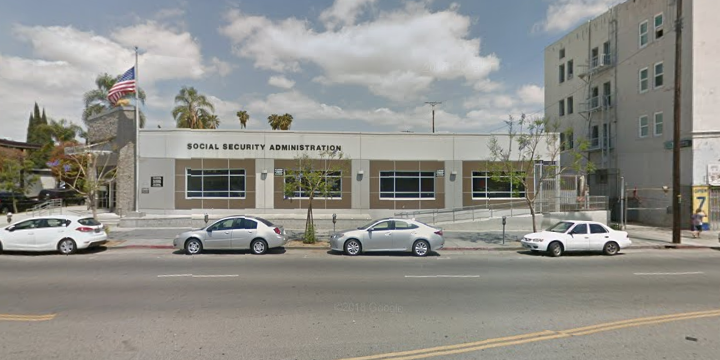 The Hollywood Social Security office is located at 1122 N Vine St. The Hollywood office provides information, guidance and services directed by the Social Security Administration. The following page features information for this location like the office phone number, hours of operation and driving directions. If you have curiosities or concerns about your retirement Social Security benefits, or you need to schedule an appointment, contact the Hollywood Social Security office.